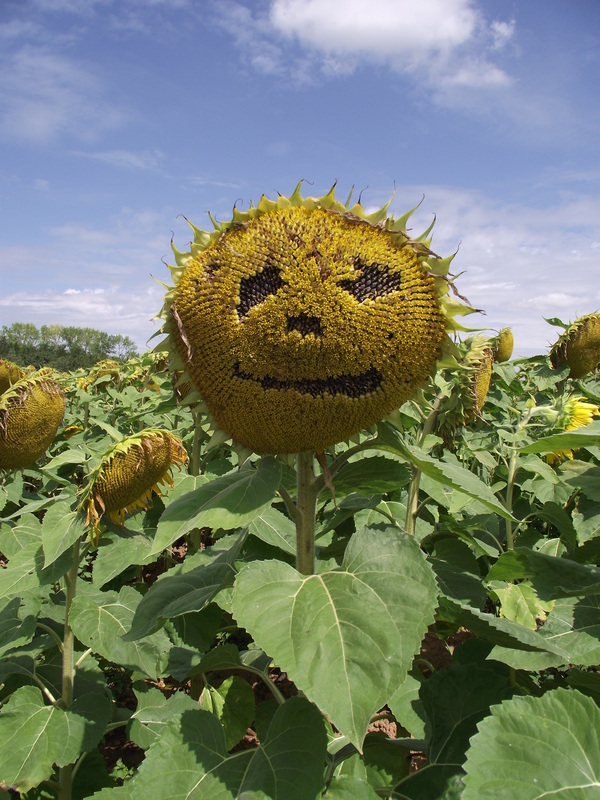 Hee hee what fun someone has had with that sunflower! Was it you?? oh wow, how cool is that? wow this is great love it! what a fun photo!